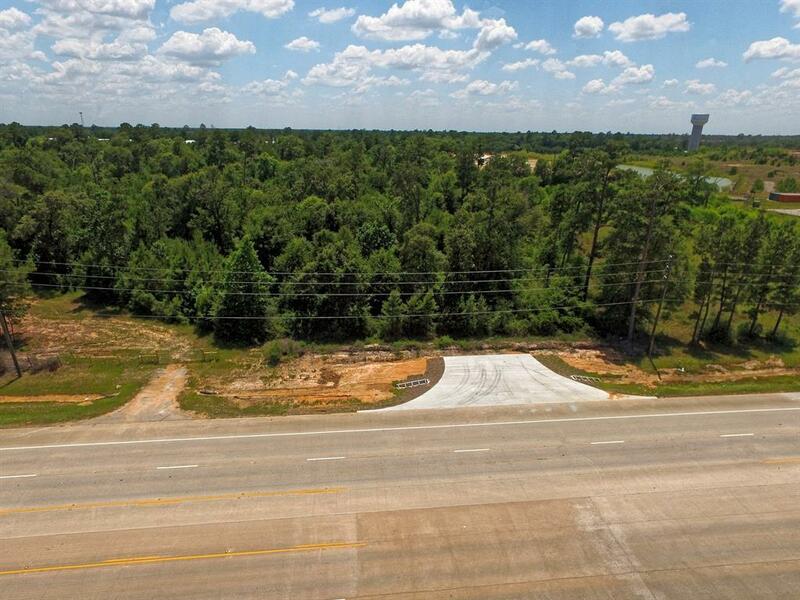 4.5 +/- acres located just North of the busy intersection of Hwy 105 and N Loop 336 E with over 420 ft of Loop 336 frontage and two curb cuts already in place! 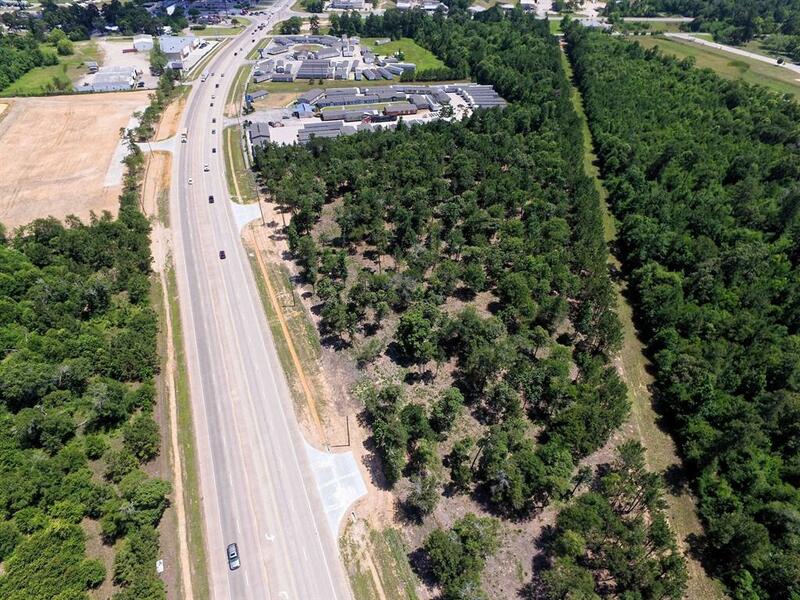 The intersections consist of a Walgreens, Jack in the Box, McDonalds, Gas Station, Sonic and more. 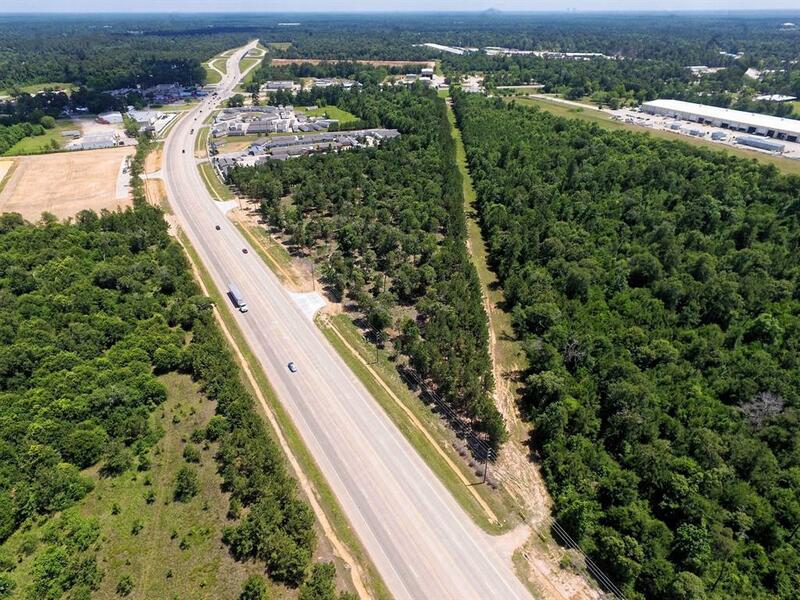 With in minutes of I-45 and Conroe Regional Airport. Will subdivide. Seller will look at offers. Water/sewer is at the street. 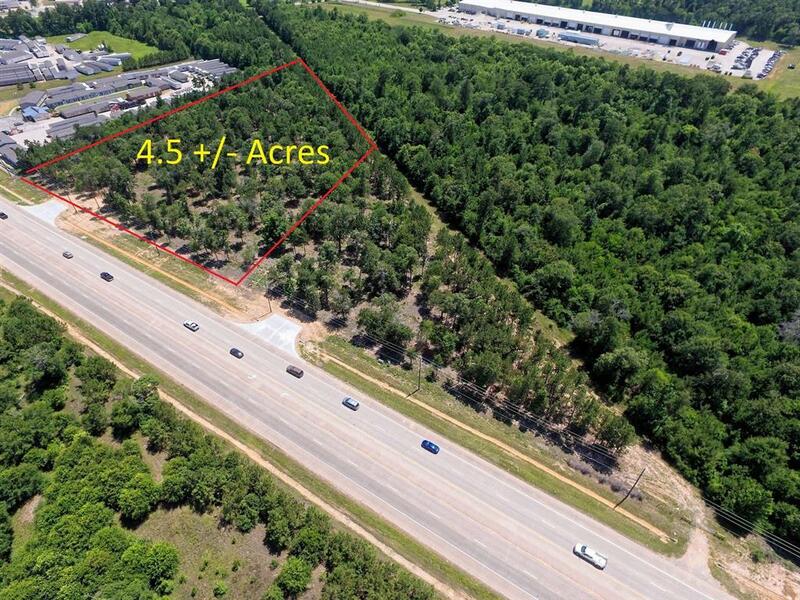 A total of 7.7 +/- acres is available.